Product Test #3 – All Natural Shampoo. My hair regimen is now almost 50% natural. As you now, I was successful with making my own curl cream from flax seeds and water last month. Later this week I’m going to make and evaluate homemade hairspray from water, an orange and essential oil. This month I’m testing all natural shampoo and I’ll soon follow that up with conditioner. 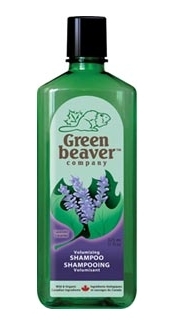 Green Beaver Lavender Volumizing Shampoo – $9.49 for 325 ml. Wildcrafted British Columbia lavender, willow-herb from the Rockies and organic Prairie flax protein. I love Canadian products! 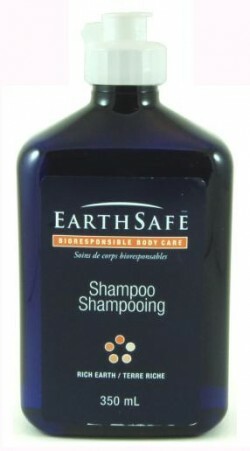 EarthSafe Shampoo – Rich Earth – $11.87 for 350 ml. Warm, comforting aroma of vanilla is spiced with sensual notes of cardamom, patchouli and myrrh. I have since found this product at my neighborhood Kardish for a cheaper price! Kiss My Face Miss Treated Shampoo – $8.99 for 325 ml. Wheat amino acid, nettle an rosemary. Please note that this product is now available at many places such as grocery stores and Shoppers Drug Mart. 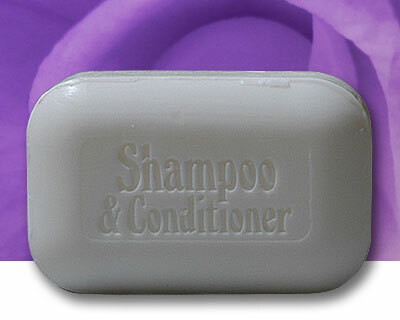 The Soap Works Shampoo & Conditioner Bar – $1.99 for 110 g bar. Coconut and palm oil base. I am a little hesitant about a bar shampoo but this is an experiment so who knows what I may discover! Please contact me anytime with your thoughts, ideas and opinions. I love hearing them! Stay tuned to the blog. In a few days I’ll be back with the results of my homemade hairspray. I just need to track down an empty spray bottle to put it in! Be natural! I’m excited about this one! I have yet t find the ‘right’ natural shampoo for me! Thanks for reading! So far, the shampoo test is going well. They have a lot of essential oil in them, so they smell AMAZING!! My friend is testing out another all natural shampoo by Druide (a company in Quebec) and will post her results on here next month.